New Digital Audio Data Interface – Listen, Inc. 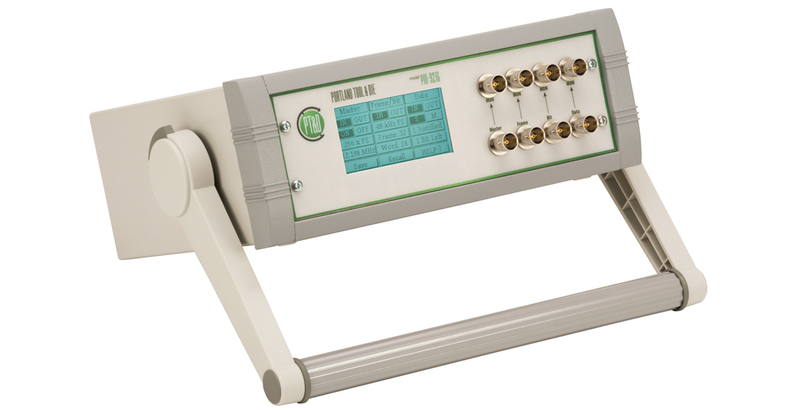 The new PIO-9216 programmable serial audio data interface provides a simple and direct connection between circuit board components such DSP’s, DAC’s, ADC’s, CODECS , etc. and your audio test system. This enables accurate testing of devices that use the I2S, Left Justified, Right Justified and TDM audio data formats. This capability is valuable in the R&D lab for evaluating and de-bugging circuit board designs, and is also common on the production line, for example, for testing / QC of circuit boards before installation into a device. The interface works with any audio test system and can be computer controlled from within SoundCheck or via an external program.